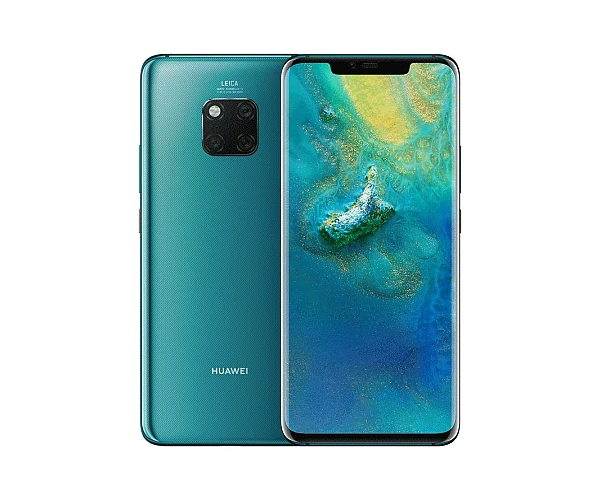 Huawei has launched a new smartphone under its Mate series, the Huawei Mate 20 Pro which has got HiSilicon Kirin 980 (7 nm) processor, Octa-core (2×2.6 GHz Cortex-A76 & 2×1.92 GHz Cortex-A76 & 4×1.8 GHz Cortex-A55) chipset along with 6/8GB of RAM and also comes with 128/256GB of storage which can be further expandable. 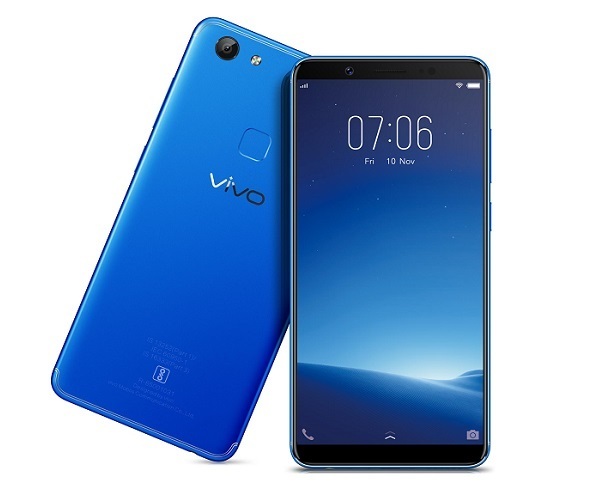 It runs on Android OS, v9 (Pie) wrapped under companies own EMUI 9, it flaunts a 6.39 inches QHD+ (1440 x 3120 pixels, 19:9 ratio) primary display with a pixel density of 538 ppi, screen is protected by Corning Gorilla Glass 3, and it houses a Non-removable Li-Po 4200 mAh battery. For photography, it features a 40+20+8 MP rear autofocus camera with Dual LED Flash and at front it has a 24MP front facing camera for video calling and selfies, for connectivity, it supports GPS, Bluetooth, Wi-Fi, LTE, USB Type-C with OTG support.